I just absolutely love wooden cut outs at the craft stores. I've spent lots of time on that aisle looking over everything dreaming of possibilities. One I'd never even noticed until recently is the charming peace sign cut out. 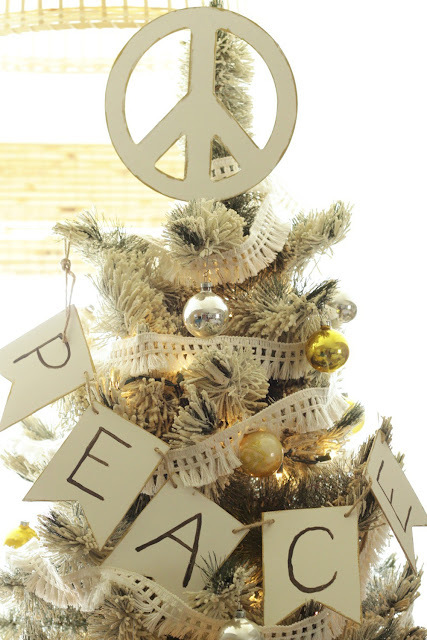 We sure could use an extra reminder to bring peace into our lives which is why I adore this little challenge: Peace, Love and DIY. 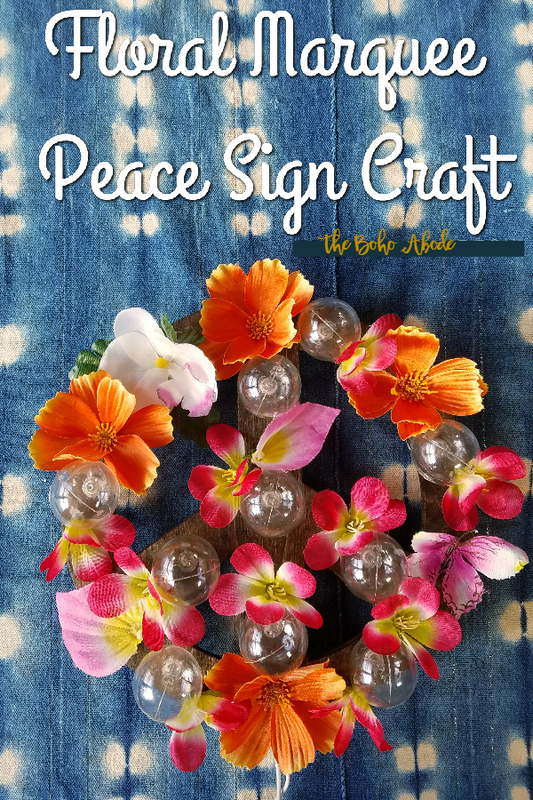 In my post I'll be sharing with you how I turned my Peace craftwood cut out into a Floral Light Up Marquee Peace Sign. 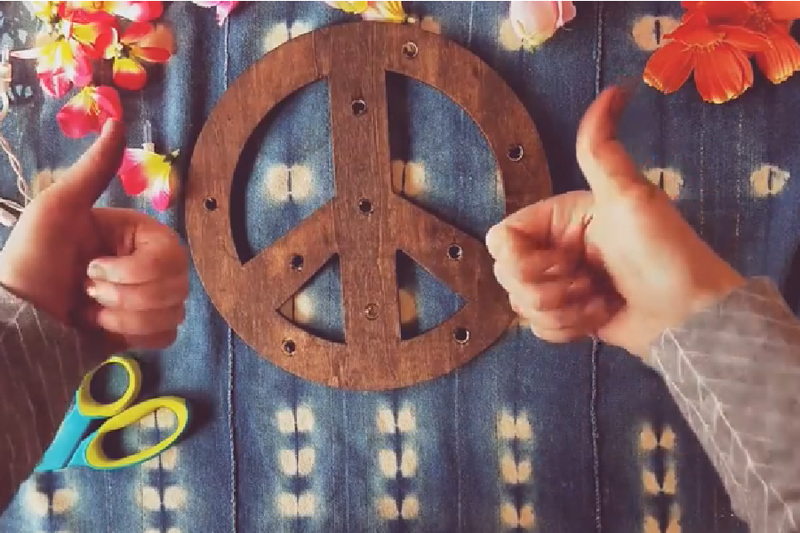 Here's the gist of the challenge: The four of us each picked up a craftwood peace sign cut out from the craft store. Then the rest was up to our own imaginations! I'm still not entirely over cute marquee signs. And I hadn't had the chance to try my hand at creating one yet, so this felt like my opportunity. 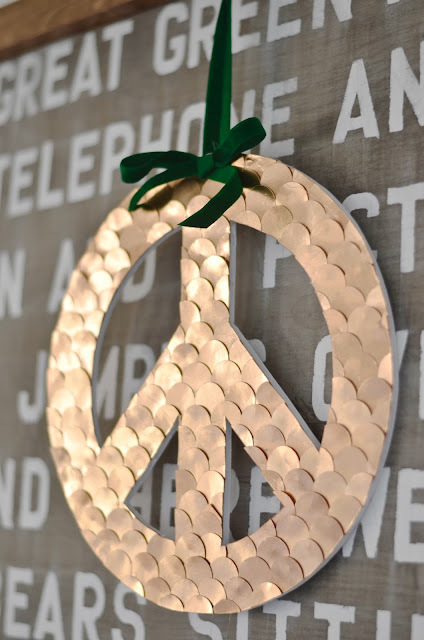 The possibilities are endless with these blank wooden cut outs. 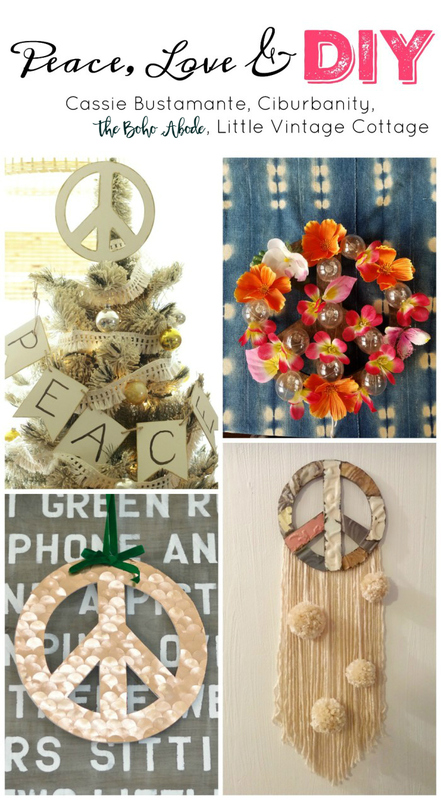 Here are 3 more ideas to get your creative juices flowing and hopefully you'll be inspired to create your own version! I hope you enjoyed this collaboration! If you found this post helpful, interesting or cool, please share to your Facebook or Pinterest! this is just so fun! 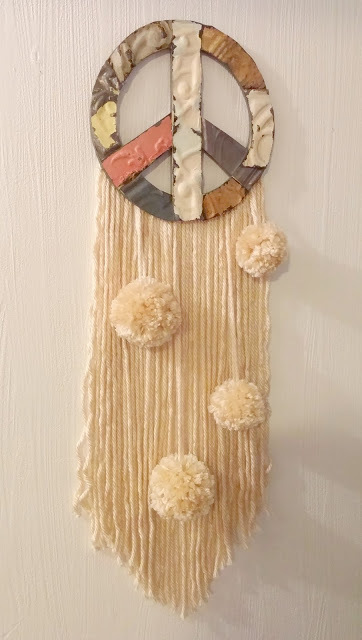 i love your idea and love the flowers you used! so pretty! Looks so pretty, I love it all lit up, I bet it looks beautiful at night! !